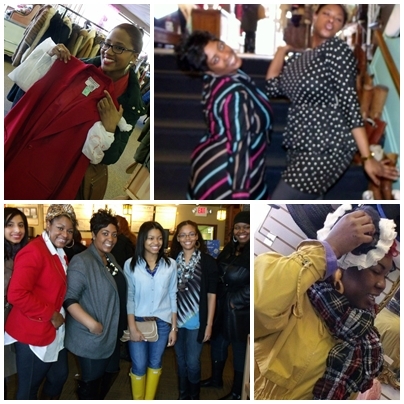 On Saturday, January 28th FASH DET hosted our very first Thrift/Vintage Store Crawl! The day was filled with shopping, store hoping and fun! 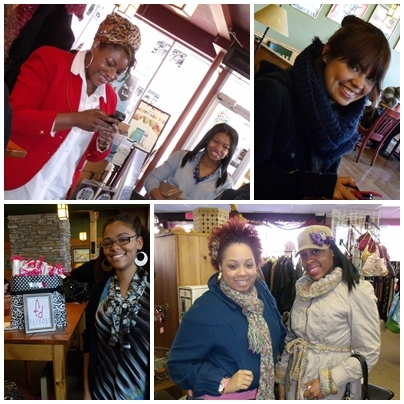 We met at Caribou Coffee in Royal Oak, and before heading out we introduced ourselves and in true fashion blogger form we took tons of pictures! Salvation Army, Royal Oak, Shaunah found a pair of glitter TOMS in mint condition! The store also had mark downs of up to 75% off! Lost and Found, we really loved Lost & Found's collection, we all seemed to flock to the dresses! Chocolate Shop Vintage, almost everything in the store was $5 dollars, we nearly lost our minds in that store! Great items for low prices! Paris. Paris had an awesome sale on accessories we all racked up with 60% off! The staff was very helpful and excited to have us! 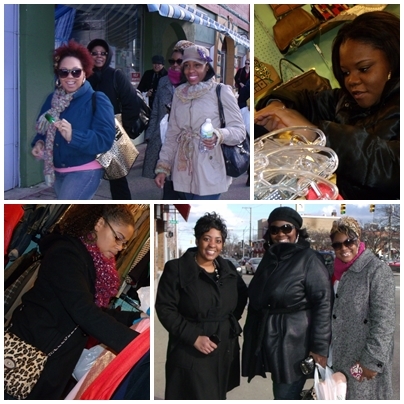 This event allowed a place and opportunity for our members and friends to meet, greet and shop in one place! 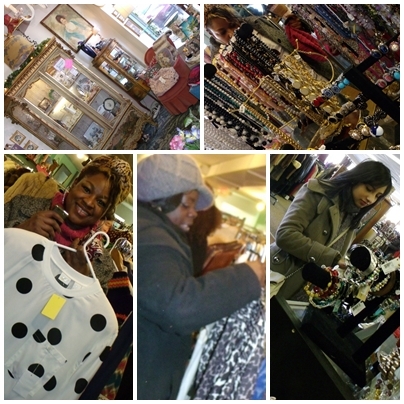 We definitely Thrifted until we Dropped! 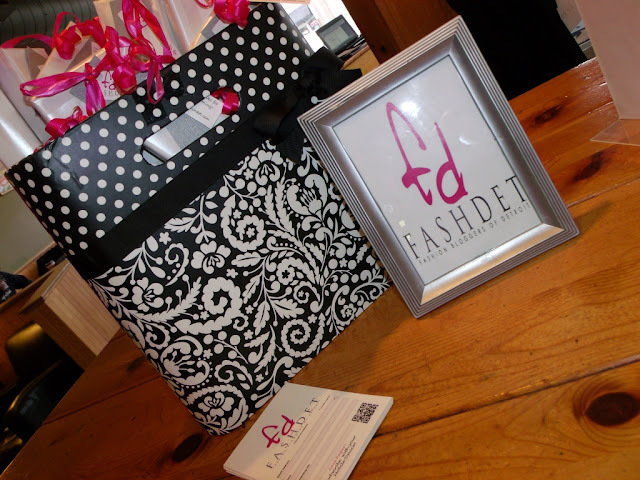 Stay tuned for our individual posts of the goodies we found! 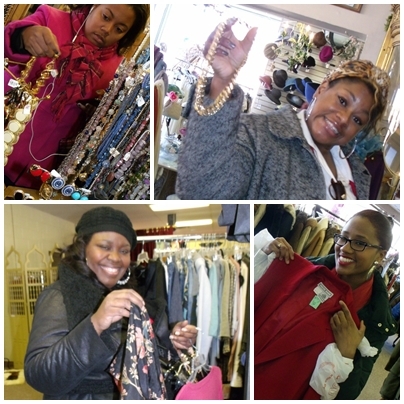 We all found some great pieces! We definitely have to send a huge thank you to the stores! You all welcomed us with smiles and pleasant service, you all even showed genuine interest in our network. We are definitely looking forward to visiting again! Thanks also to Caribou Coffee the staff was very helpful! 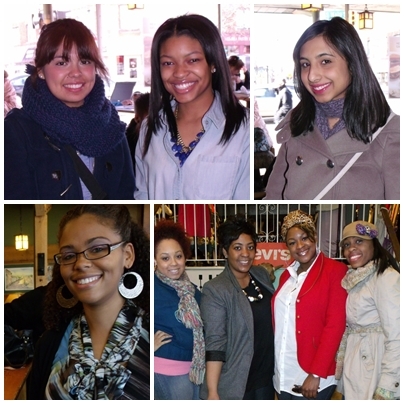 To see more pictures, visit us on Facebook here! #FDThrift was a huge success and we'd like to thank you all for coming!